Make sure your cover stands out on the shelf. Your book is competing with every other title in its genre, and looks count. 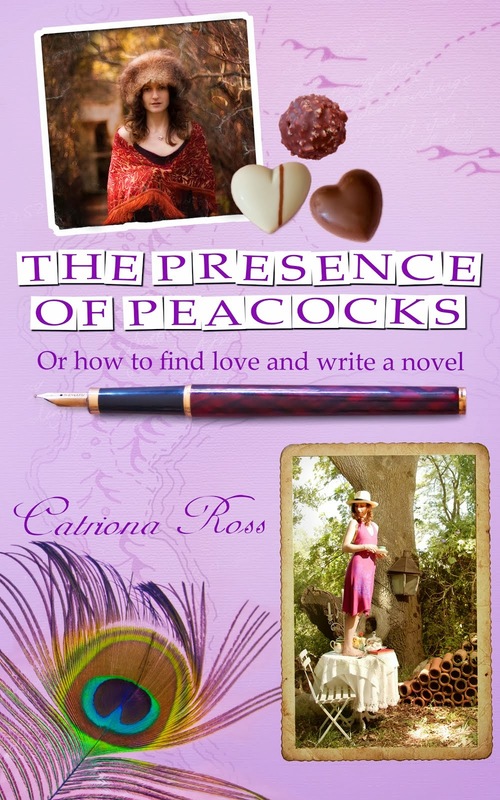 The cover should reflect the book as far as possible: its mood, plot and genre. If you use a book designer, ask him or her to read the synopsis and first few chapters (or, ideally, the whole book) before starting. Use a photograph. Unless you're a photographer yourself, commission a talented photographer friend to shoot your cover. (Or try istockphoto.com for royalty-free and low-priced photos.) It's best to own the rights to your cover image/s, as reusage will be free for international editions. An eye-catching cover can be created simply with typefaces and colour or an illustration. If you go this more arty route, commission a professional designer or a friend with good design skills. Design with the best-case scenario in mind. A cover can add to the keepsake value of a book; ensure yours is good-looking enough to be used in a hardcover collector's edition, for example. For an e-book edition, your cover image should meet the requirements for the Kindle screen: JPEG or TIFF format, 2820 pixels on the shortest side and 4500 pixels on the longest side for best quality; maximum image file size 5MB. Minimum dimensions for covers are 625 x 1000 pixels. Don't neglect the spine and back cover. Your book may be stacked on a book store shelf with only its spine visible; some prospective buyers turn straight to the back cover to size up a book. Feed into current trends in your genre. 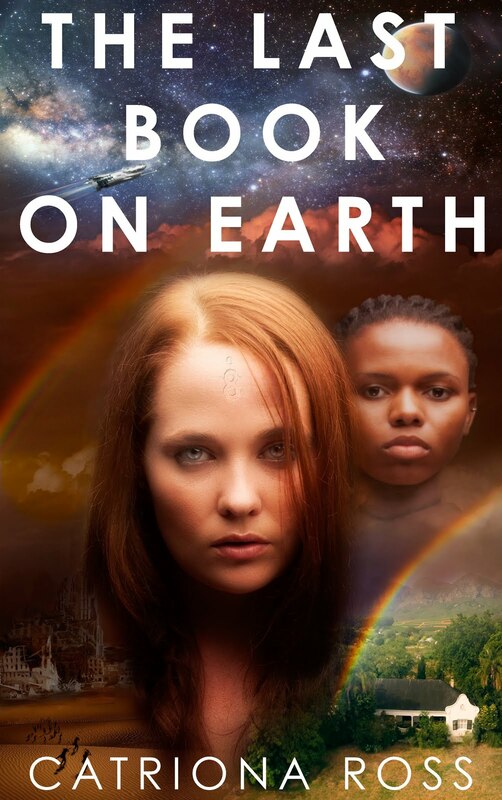 New South African science fiction, for instance, has its own edgy look. If you're writing in a new genre, establish a look that reflects your book's tone and content. But don't blend in! It's worth being boldly creative. Joey's Blackbirds cover won The Ranting Dragon's Cover Battle for 2012 (cue free publicity).